Are you looking to Plan a Tour? Are you a history buff looking to plan a tour to all the best historically significant sites and landmarks in your local area? What about a sophisticated wine enthusiast who wants to plan a tour of all the best vineyards and wineries in the Midwest? No matter what you’re passionate about or how many spirited friends you have tagging along, Coast to Coast Charter & Tours has the charter vehicles you need to ensure your adventures are nothing less than extraordinary. Cleaner than any other terrestrial transportation you will find and more affordable than airfare, you can plan a tour of any and all of your favorite destinations and not regret a second of it. 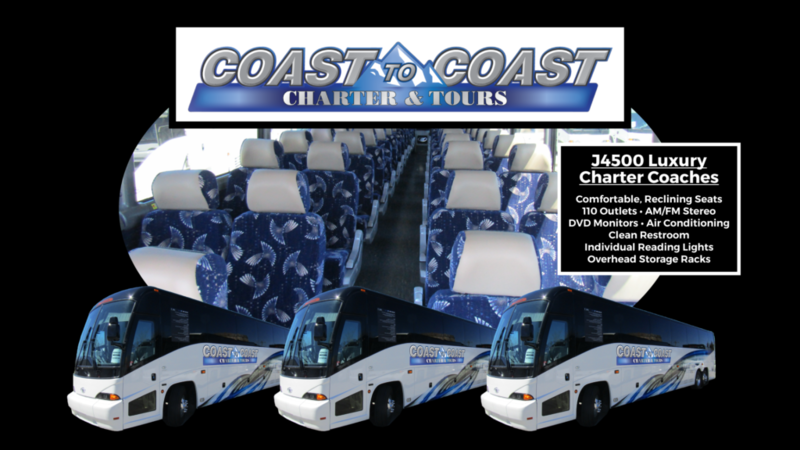 Forget cramped accommodations and old rickety vehicles, the charter vehicles at Coast to Coast Charter & Tours offer luxurious comfort and unmatched safety designed to guarantee your satisfaction. 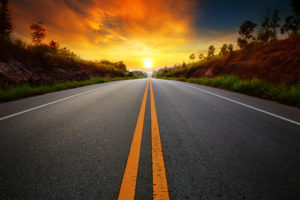 There’s never been a better time to plan a tour somewhere incredible than right now, and it’s all thanks to the amazing travel and vacation experts at Coast to Coast Charter & Tours. 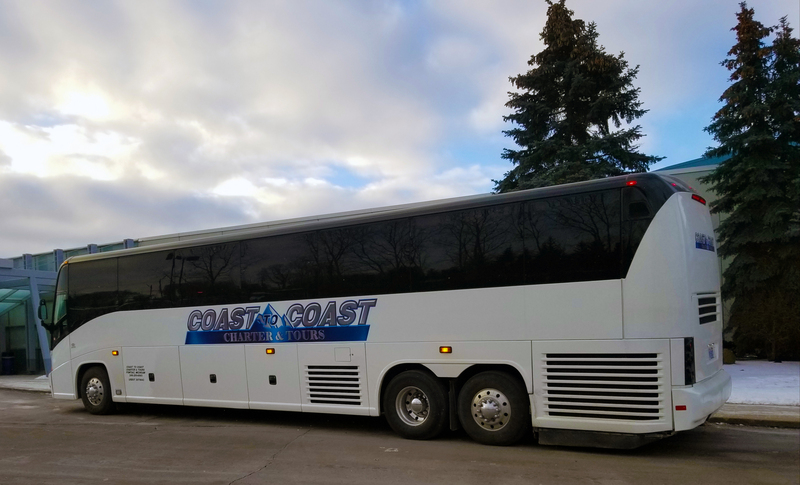 With a fleet of MCI J4500 motorcoaches to choose from, Coast to Coast Charter & Tours is making it even more fun to get all your friends together and plan a tour somewhere unique and special. 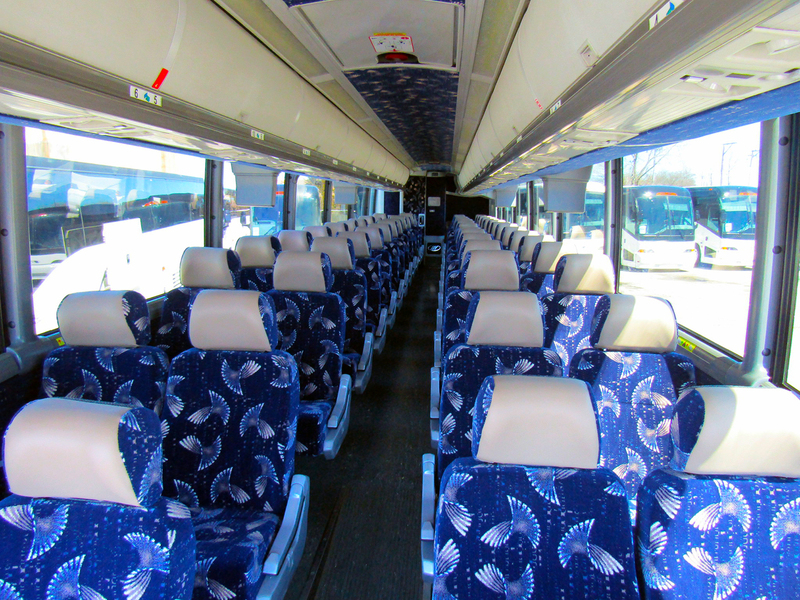 Your friends, relatives, co-workers, and other guests will be impressed by the spacious accommodations in your selected charter vehicle and the commitment to road safety you exhibited in choosing Coast to Coast Charter & Tours to manage your transportation needs. 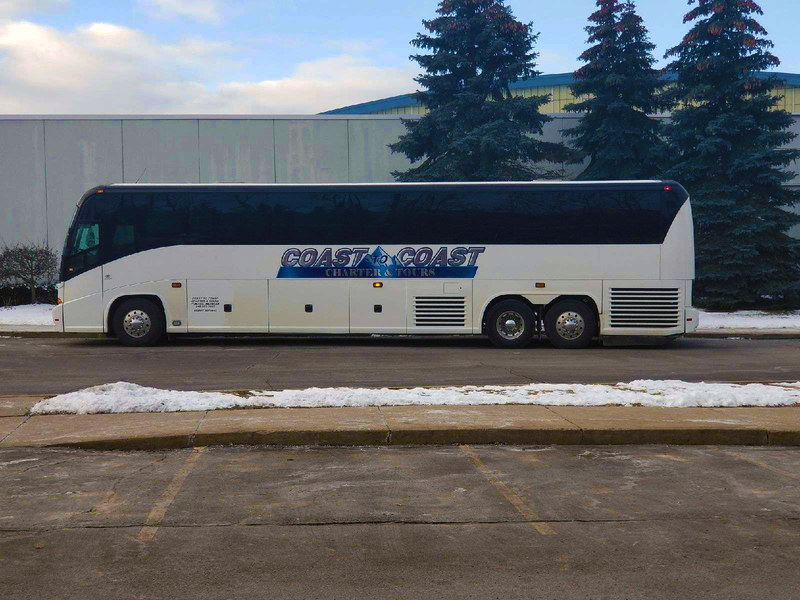 Whether you want to plan a personal group or charter a bus for a commercial group, Coast to Coast Charter & Tours can make sure you get everything you need for the best price. 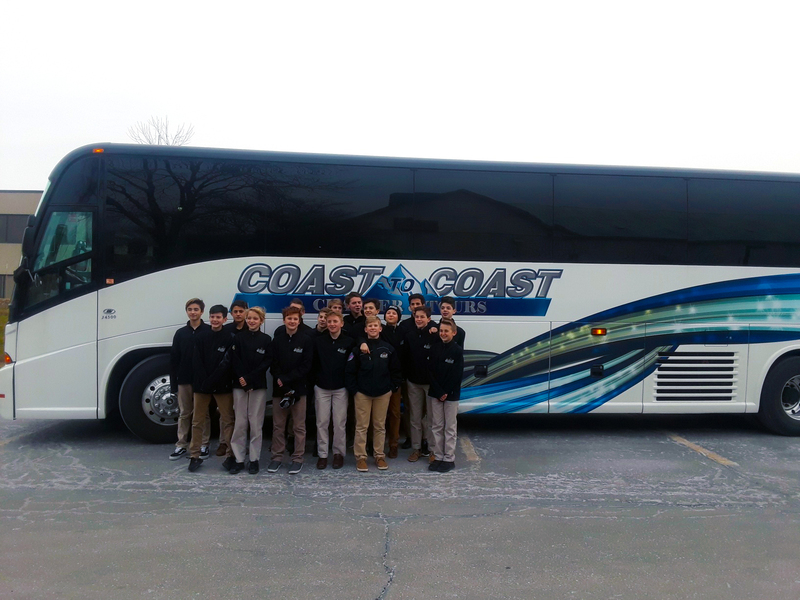 Coast to Coast Charter & Tours also facilitates extended trips and weekend vacations for people who want to plan a tour of popular cities and other distant destinations. So what are you waiting for? 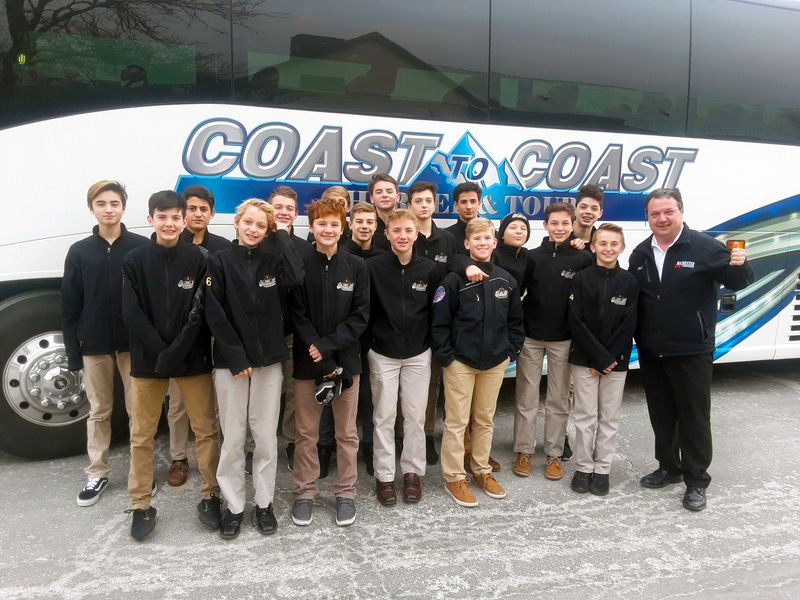 Contact the tourism professionals at Coast to Coast Charter & Tours today to learn more about how you can utilize charter transportation for your next trip and plan a tour your friends will be talking about for years to come. If you are planning a tour to or from Michigan, Coast to Coast Charter & Tours can help. To find out more, contact us today by calling 248.289.6665 or by filling out the Request a Quote form.